click here for documentation requirements. 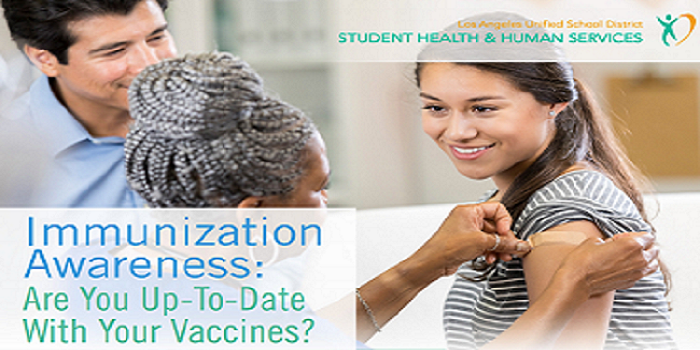 Does your child need vaccines? or no cost. Dial 2-1-1 for information. 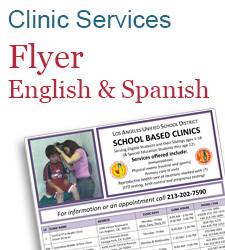 See below for school-based clinics information. 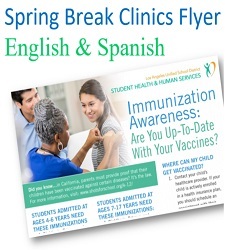 SPRING BREAK: Selected school-based clinics are OPEN. Click here for the schedule.